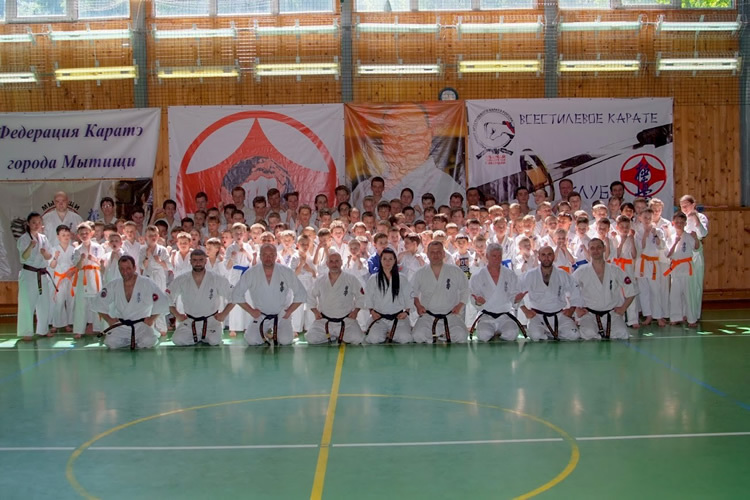 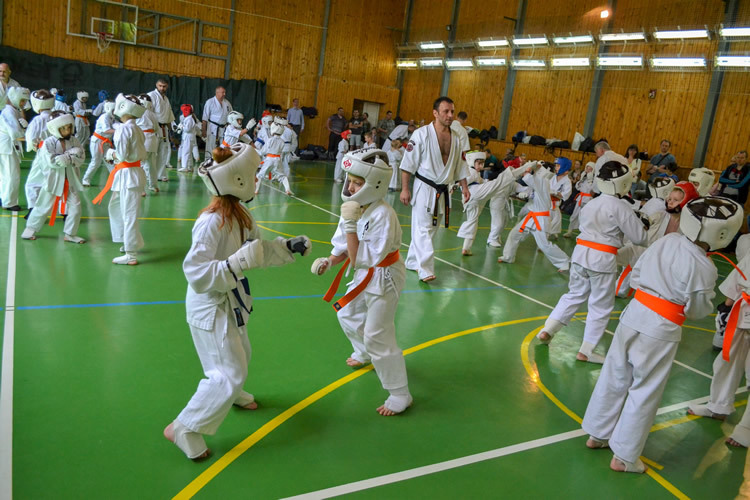 Russian Union of So Kyokushin Karate held an annual interregional seminar of So Kyokushin on the 25-27th of May in Mytishchi ( Moscow region). 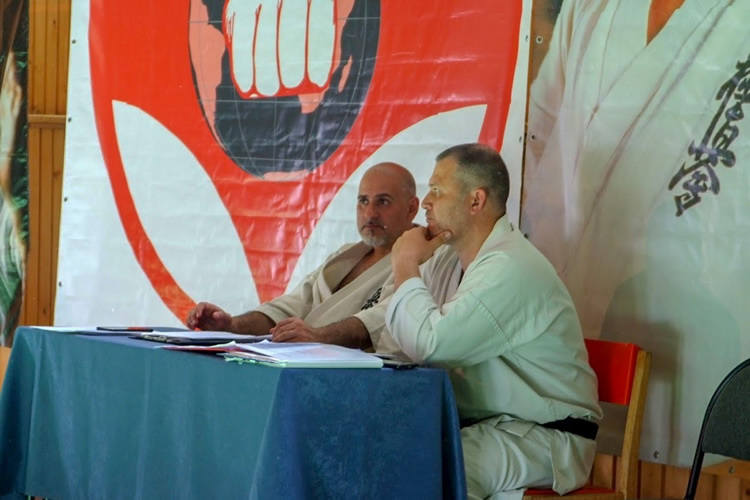 This seminar was attended by 150 participants. 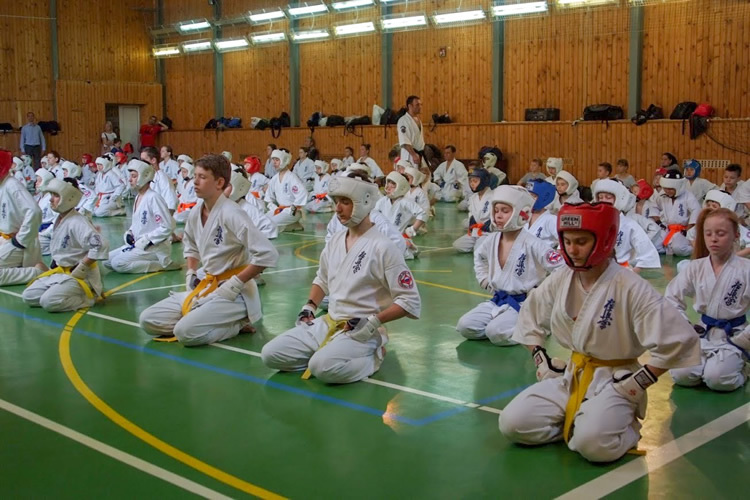 The seminar program include morning training in outdoor on the bank of the river and three times training in indoor and a kyu test in the end. 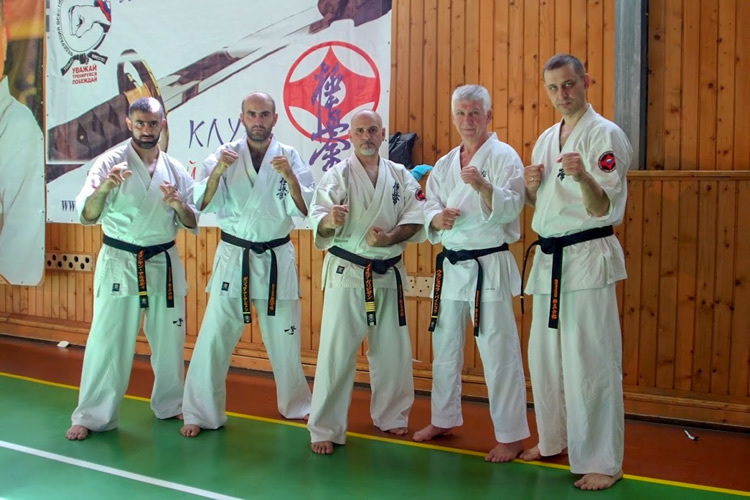 Everything has passed excellent.